Cash-and-carry outlets, discount stores and the Internet are increasingly popular ways to shop in Canada. 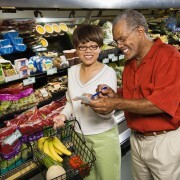 Check out four simple ways you can minimize production costs and save money on your groceries. Large warehousing operations were initially open only to businesses; membership is now open to household shoppers. Buying in quantity discount warehouses are mainly designed for large-scale purchases. Ketchup will be sold in a pack of two of the largest size bottles and soft drinks in packs of a half dozen two litre (two quart) bottles. The savings are significant, but you have to be able to store goods for use over several weeks or months, and the ranges are limited and not in constant supply. These stores stock some regular items, but you may find that when looking for a specific type of food, it isn't in stock. Stores that sell goods from bins or barrels have become increasingly popular with cost-conscious consumers and environmentally friendly shoppers who want to cut out the packaging. This method of shopping allows you to purchase the exact quantities you need. Some larger supermarkets now have bulk food sections. The savings can be considerable but check carefully. 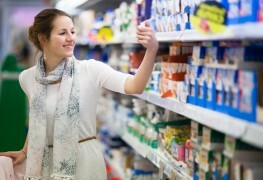 Surprisingly, some items can cost more than packaged supermarket products. If you buy bulky items, such as bottled water, pet food, potatoes, soft drinks, baked beans or jumbo bags of snacks, consider shopping online and having them delivered. Most online websites are geared to customers' routines and will deliver at a time when you can be there to receive the goods. If you shop online, you're less likely to be tempted to impulse buy and once you've signed up, stores will be keen to keep you loyal. Watch out for special online prices, regular discounts and free delivery. 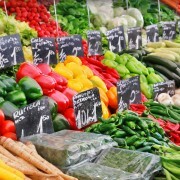 Farmers' markets are springing up all over the country and are good for seasonal fruit and vegetables. Produce should be cheaper and fresher than the local supermarket, where it may have travelled long distances to reach the shelves. Specialty items, such as cheeses, bacon, honey or sausages, from small local suppliers tend to be expensive due to their superior quality and flavour and the labour-intensive way they have been produced. 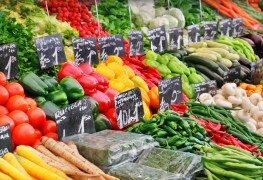 Farm stalls are another excellent place to look for seasonal fruit and vegetables, as well as eggs and meat. Prices are highly competitive, especially if you buy items in bulk, such as a sack of potatoes or a side of beef portioned and packed for the freezer. 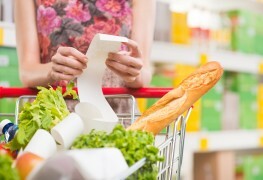 One of the best ways to lower your food bill is to avoid production costs. 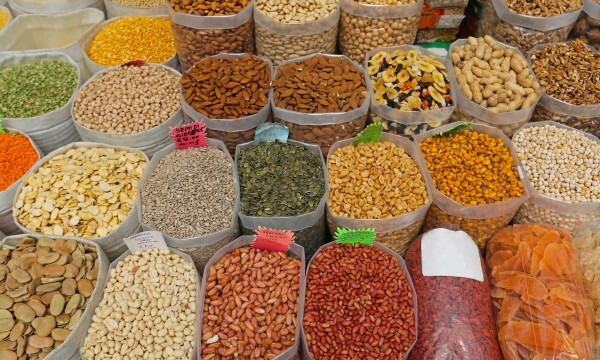 Keep your eyes out for bulk food deals so you can save money without having to sacrifice quality.